European copyright reforms end Value Gap: “It will have a ripple effect worldwide"
Copyright reforms in the European Union has meant a triumph for record labels, publishers, songwriters and artists in the 27 EU countries– and could spark moves to greater intellectual property changes in other regions including Australia. The main change is that services that rely on user-generated content (USG) like YouTube now have to agree on “fair remuneration” license deals with rights holders and makes them legally liable for hosting unlicensed content. Effectively this ends the safe harbour immunity that copyright agencies in other countries, including Australia, have fought against. It finally means that creators will be paid properly for their work and now get clout and transparency when they do licensing and commercial deals with these platforms. USG services have long argued that it is simply impossible for them to detect copyright infringement on their platforms. 300 hours of video are uploaded to YouTube every minute. Almost 5 billion videos are watched on YouTube every day. The copyright reforms do not spell out to USG services on how they should now filter out shaded content. 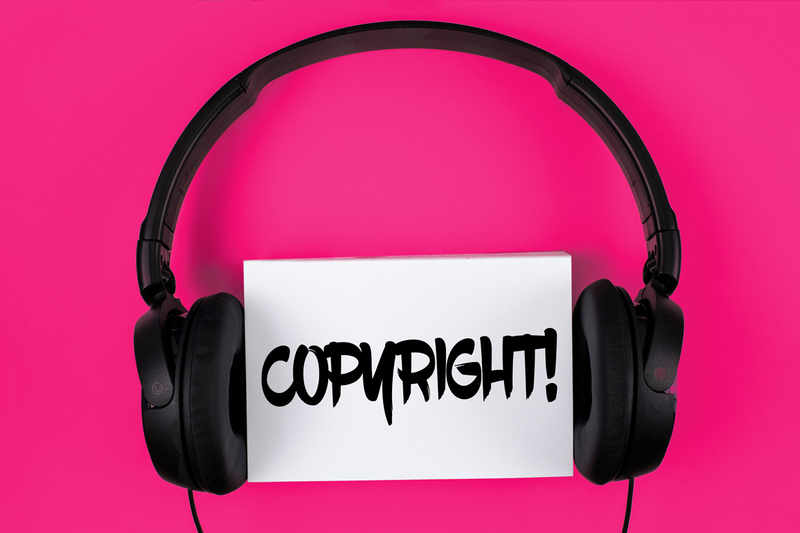 “This world-first legislation confirms that User-Upload Content platforms perform an act of communication to the public and must either seek authorisation from rightsholders or ensure no unauthorised content is available on their platforms,” said Frances Moore, CEO of international labels trade body IFPI.